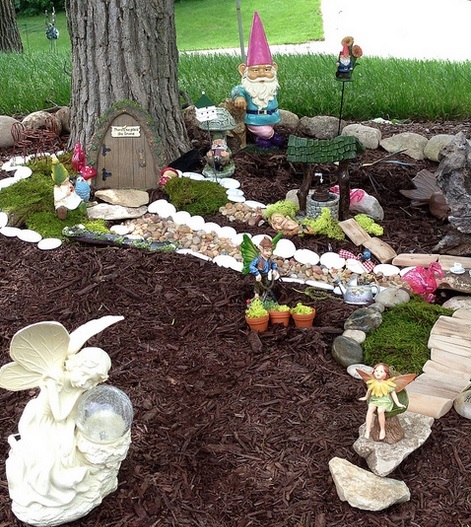 A fairy garden can be a fun and whimsical addition to your yard. These gardens can be done as an actual specified location within your existing garden, as the entire garden, or even in a small container planting. When creating a fairy garden, remember to incorporate both flowers and herbs in the garden, and to stick to natural materials such as wood, stone, etc. Your garden can be done on a small scale if you want the kind of fairy garden that lends itself to accommodate the size of these tiny creatures. 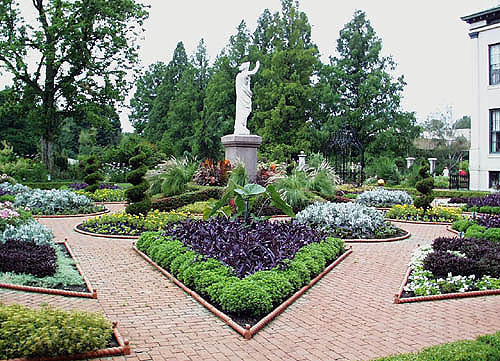 Or, if you prefer, you can plant the garden on a regular scale size, and decorate with larger statues of fairies and other design elements. Remember, fairies love water such as a fountain or pond, and will appreciate furniture and other garden decorations. Here are some ideas for good plants for a fairy garden. 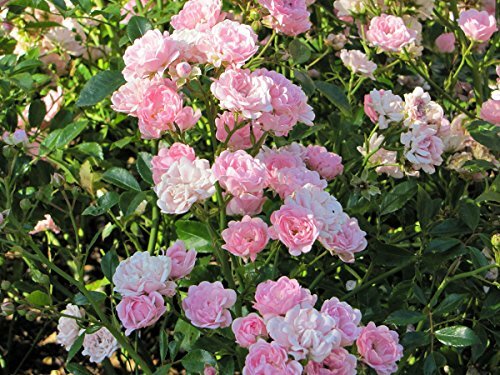 Any fairy would love their namesake flower, the Fairy Rose, which both looks and smells wonderful. 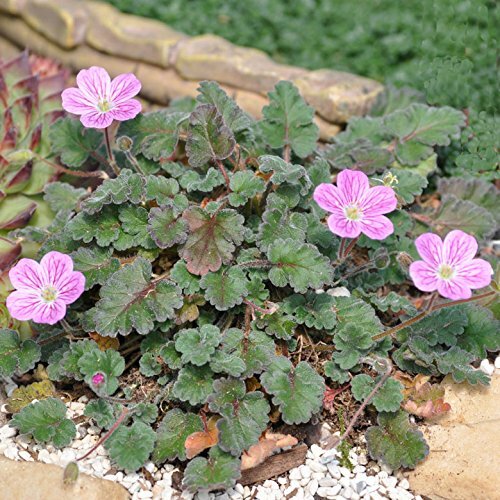 With light pink, ever blooming flowers and dark green leaves, this plant makes the perfect addition to your fairy garden. 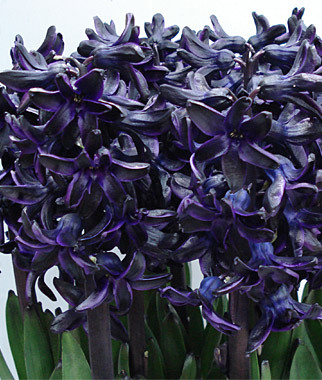 Plant these in a sunny location and enjoy this hardy, disease resistant, fragrant flower. 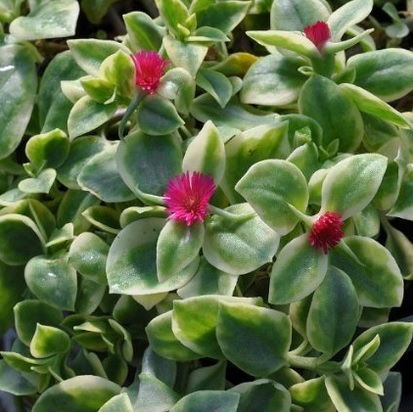 This plant is ideal for the small scaled fairy garden or container planting. 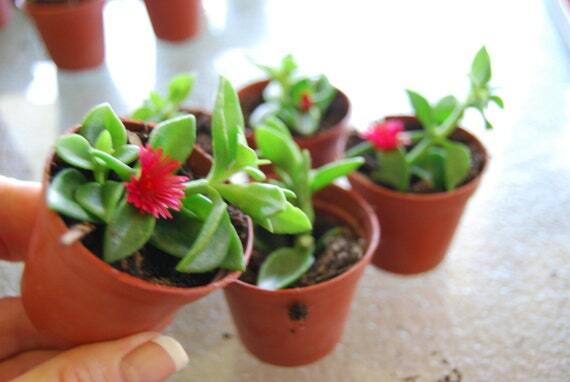 This succulent has small, light green leaves and colorful hot pink flowers. The miniature nature of the plant makes it an obvious choice for this type of garden. This is a miniature version of the herb Thyme, perfect for a tiny fairy garden. 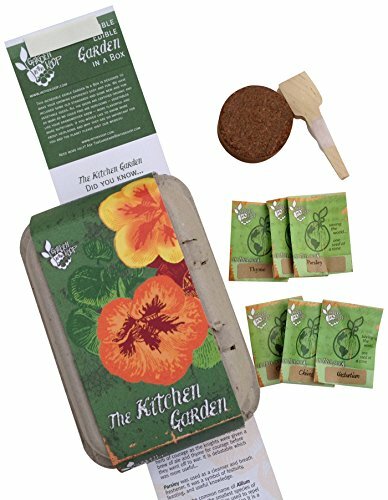 This plant provides ground cover for your little visitors as well as providing you with fresh herbs during the growing season. 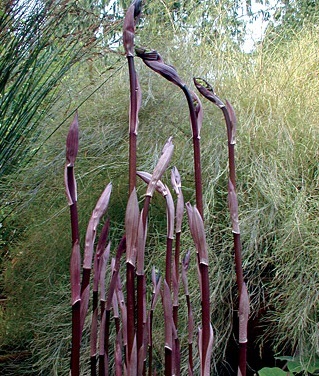 This plant bloom during the months of June and July and prefers a sunny location. 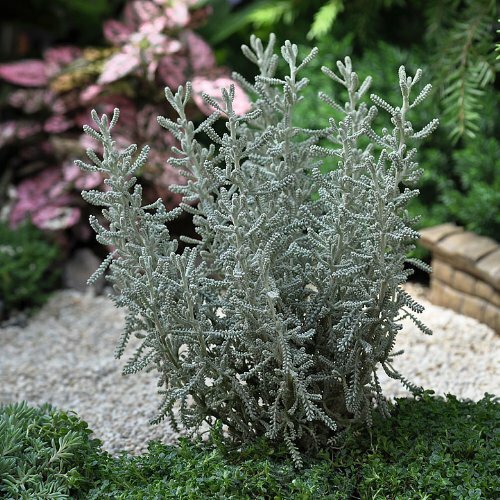 This miniature Cotton Lavender is a dwarf evergreen shrub with silvery gray foliage, with yellow flower heads that bloom in the summer. It is an aromatic, compact, and slow growing plant which will attract butterflies while deterring deer. Not only is this plant the perfect size, fairies love the smell and also the beautiful butterflies it brings to the garden. It is rumored that the Foxglove is one of the fairies favorite plants. 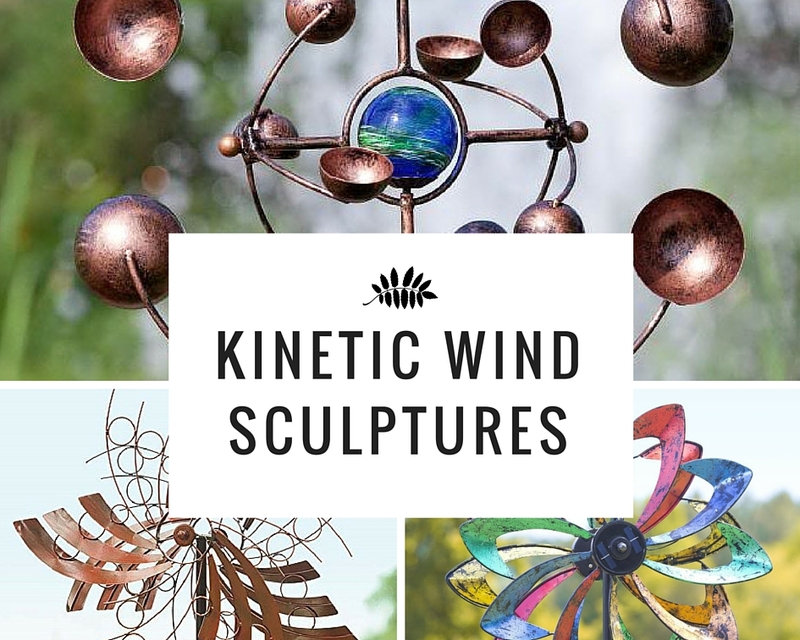 They use it for nestling, sleeping, and dreaming. This plants features beautiful spikes of trumpet shaped flowers that have a distinct speckled pattern on the throat of the flowers. Comes in a variety of colors such as cream, lavender,yellow, and white, and grows to be about three feet tall. 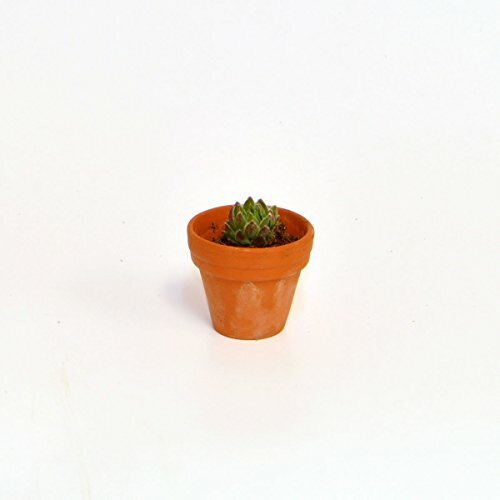 This plant might be a little big for a miniature themed fairy garden, but if you want to scale it a little larger, this is a great choice. 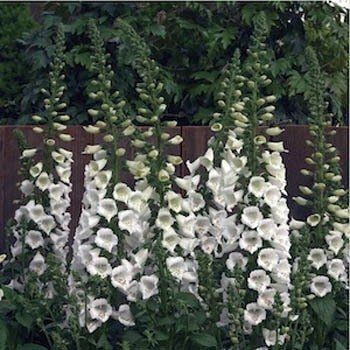 Keep in mind that Foxglove is considered to be a poisonous plant, not to fairies, but to children or pets, so use caution. Live moss makes the perfect “carpet” for any fairy garden. 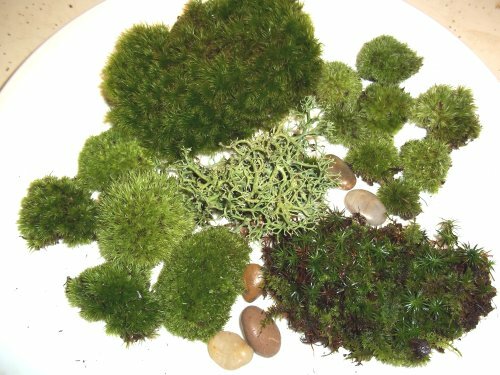 This live moss assortment features frog moss, haircap moss, cushions, and reindeer lichen to create the perfect lawn carpet for your tiny winged garden visitors. This assortment would work well with a very small scaled fairy garden or in one done in a container planting. 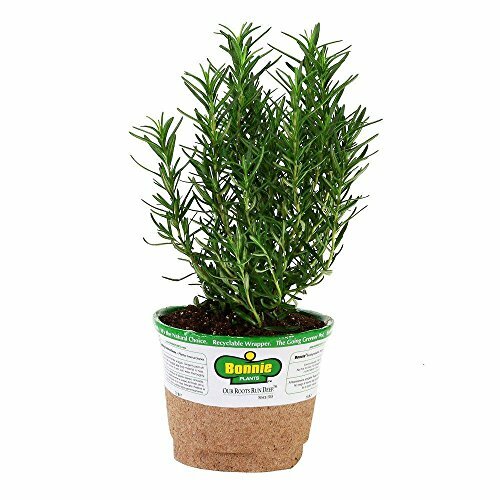 This tiny Rosemary miniature “tree” makes the perfect addition to your fairy garden. Looks like a mini evergreen tree and has the delightful fragrance of this tasty herb. You can maintain the shape of the little tree by trimming off what you need for use in cooking here and there. 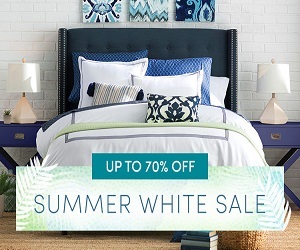 Who doesn’t love a bright and cheerful flower such as the daisy? Fairies are no exception! 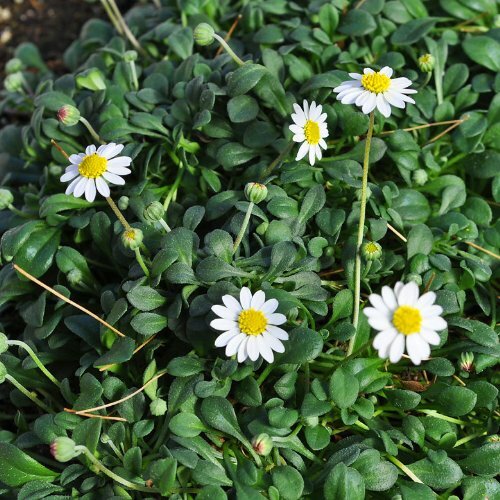 This tiny Miniature Daisy plant (Bellium Minutum) features light green leaves that are spoon shaped and tiny white flowers with cheerful yellow centers. This plant will bloom all summer and even into winter, being evergreen in areas with mild winters. 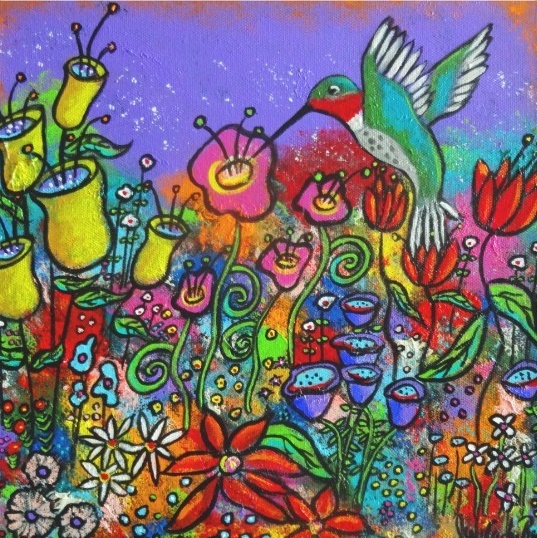 Will attract bees to help pollinate your garden, as well as fairies. 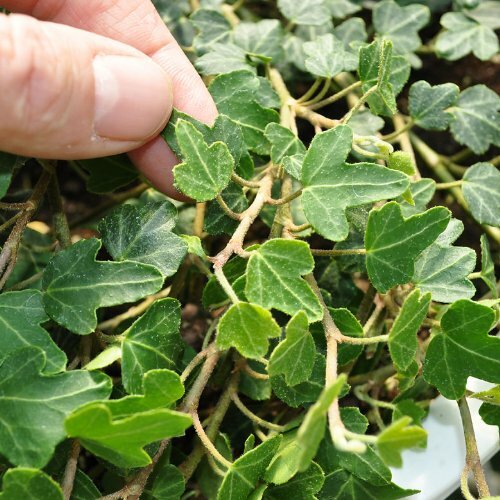 This tiny little ivy plant will provide ground cover for your fairy friends. This is a hardy plants that is very easy to grow. 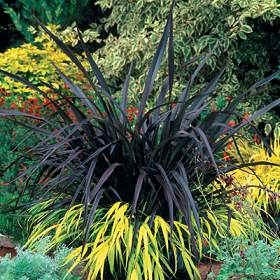 Will even remain evergreen in milder climates. 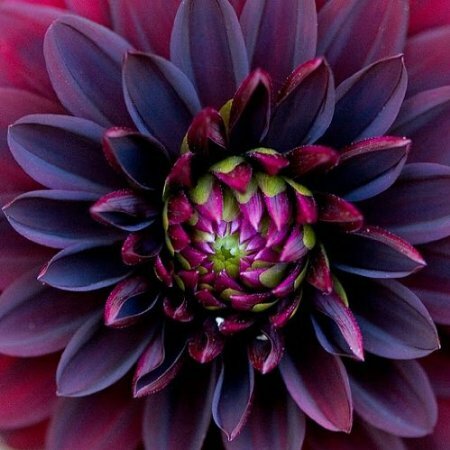 This flowering plant blooms from May through September, and looks great in a fairy garden when planted alongside a Hen and Chicks plant. Features pretty rosy pink five petal blooms that fairies will love. 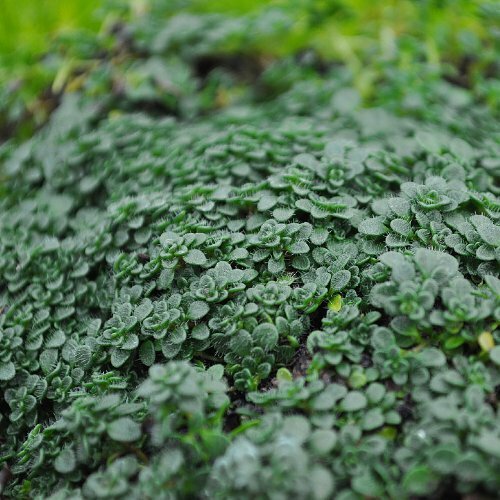 Dark green, lobed leaves also make a great ground cover plant. These tiny succulents make the perfect addition to any fairy garden. Super cute little plant looks like something from the pages of a fairy tale. 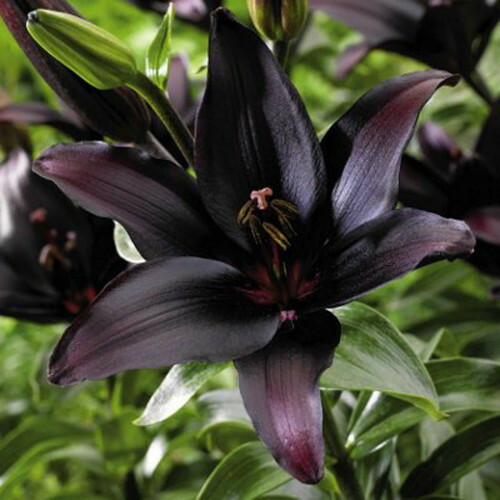 Prefers a sunny location and will produce tiny flowering blooms during the months of June through August.